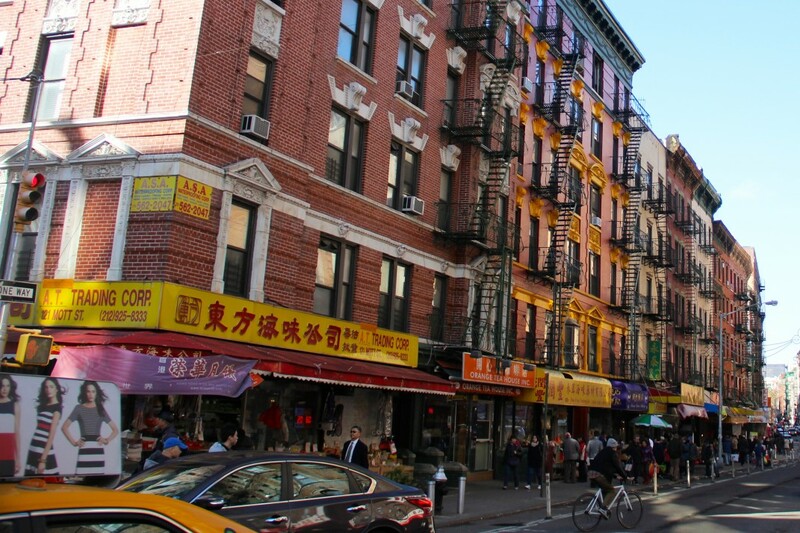 Confucius Plaza to Columbus Park, dim sum to muyu drum—Chinatown is so jam-packed with life and culture that it was named to the National Register of Historic Places in 2010. However, defining what is and isn't Chinatown is still nebulous: Even if you're downing dumplings, rummaging through knick-knacks with European tourists, and hearing the hum of Buddhist chants from a nearby temple, according to the purists, you may not even be in real Chinatown. The Chinatown of today manages to remain a tight-knit ethnic neighborhood where Cantonese, Mandarin and other dialects are the talk of the day. Multiple generations of families live close together in walk-up apartments above shops and restaurants. 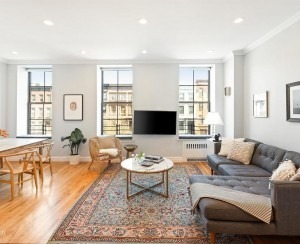 However, as Chinatown continues to blend into Soho, Little Italy, and the Lower East Side, townhouses and lofts are an increasing part of the real estate landscape. What kinds of insights do Chinatown residents and experts have? Read on.